Three former executives of Japanese airbag maker Takata were indicted over the company's exploding airbags Friday. The fine is actually modest compared to others that the industry has been hit with. Just this week Volkswagen (VLKAF) agreed to pay $4.3 billion to settle U.S. criminal charges related to diesel cars that used software designed to cheat on emissions tests. But no one was injured or killed by the problem. General Motors (GM) paid $900 million to settle criminal charges related to a faulty ignition switch tied to at least 124 deaths and 275 serious injuries. But it also independently set up a victims compensation fund that paid out $600 million. Toyota (TM) paid $1.2 billion in 2012 to settle criminal charges related to unintended acceleration in its cars. "Reaching this agreement is a major step towards resolving the airbag inflator issue and a key milestone in the ongoing process to secure investment in Takata," said Shigehisa Takada, chairman & CEO of Takata. 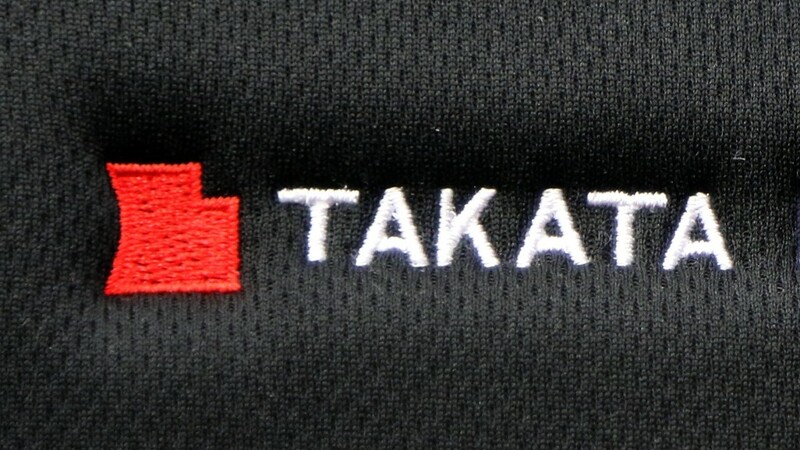 "Takata deeply regrets the circumstances that have led to this situation and remains fully committed to being part of the solution."